Three years ago, environmental campaigners joined diligent range states in lobbying for the protection of precious rosewood trees that yield valuable hardwood timber. One such species, Siamese rosewood, was given moderate protection as a CITES Appendix II species (meaning that countries recognise that if trade is not urgently and closely controlled it may become extinct). Yet since then, the Environmental Investigation Agency (EIA) has documented the unsustainable trade of rosewoods across southeast Asia, enabled by a legal loophole that allows countries to buy and sell wood products that are closely related to the protected species but not explicitly listed as protected themselves. At the 17th meeting of the Conference of the Parties to CITES (CoP17) on September 24, campaigners will be lobbying to close this loophole and, as this species rapidly approaches commercial extinction in Asia, give it one more chance of survival. 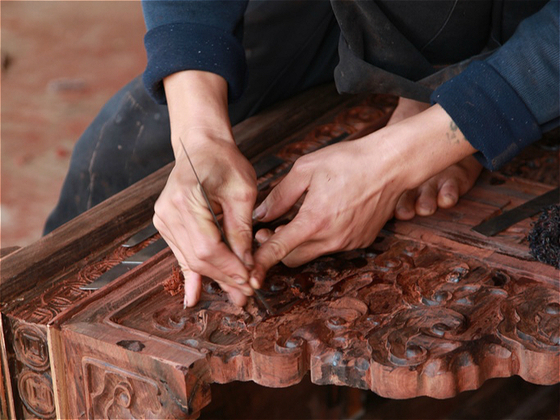 Siamese rosewood is not the only Asian hardwood under threat; there are global efforts to save an increasing number of precious woods from being exploited to extinction to feed the booming high-end furniture industry in China and Vietnam. 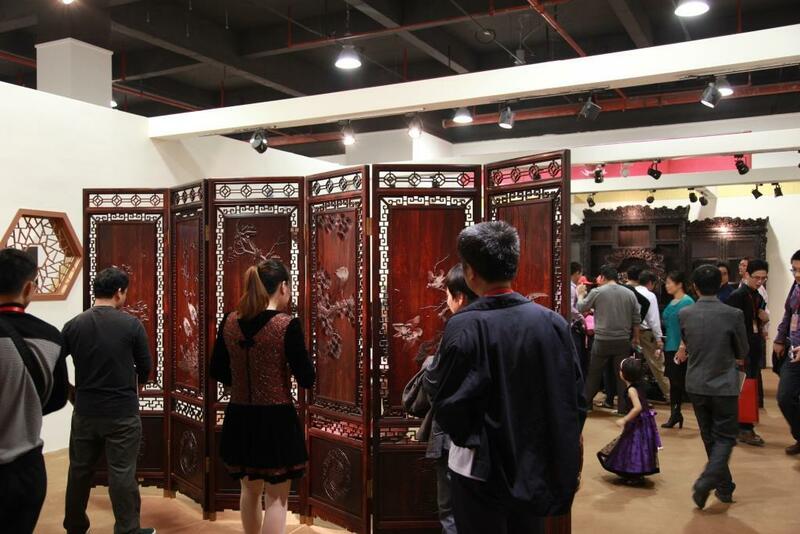 EIA has been investigating this furniture trade, known in China as Hongmu (red wood), which only sources timber from a formal list of 33 tropical rosewood species. The more valuable species are recognised on the IUCN threat list as endangered or vulnerable. This list is known as the Hongmu Standard. ‘Rosewood’ is often a catchall term for dalbergia species on the Hongmu standard. 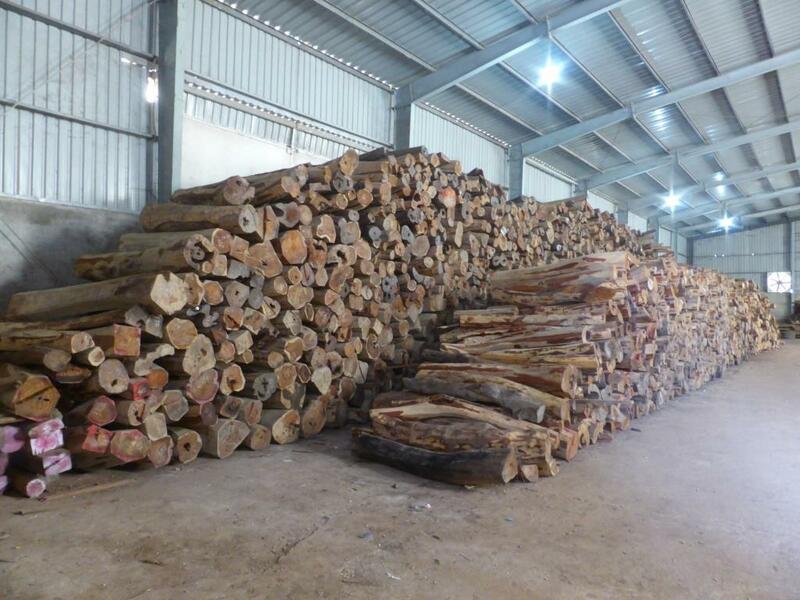 Traditionally, the Hongmu trade sought timber from within Asia but in recent years, as the local supply was depleted, traders have cast their proverbial nets further afield. Recent trends indicate growing imports from Africa and, to a lesser extent, Latin America. Across these continents, EIA’s investigators posed as buyers and documented crime, corruption and human rights abuses throughout transnational supply chains in tropical rosewoods. Although the majority of Hongmu species are protected at the national level, with either complete bans or restrictions on harvesting and trade, the Hongmu trade has nevertheless grown exponentially and has pushed a number of species towards commercial extinction. Logging often occurs in protected areas and precious species are harvested and traded without proper classification. The high price commanded within the trade coupled with minimal enforcement has resulted in a sharp decline in timber populations. Most of these species have slow rates of germination, meaning that action is urgently needed to avoid further irreversible damage to ecosystems. There have been sporadic efforts to raise awareness among Chinese consumers about the impacts Hongmu trade. For example, a Beijing-based foundation launched an appeal to celebrities and their followers not to collect Hongmu furniture and crafts. It is likely this effort will fall short unless Chinese policymakers can admit the extent to which the Hongmu industry stimulates demand. Before any of the above desperately needed policy responses are realised, concerned rosewood range countries across the globe are seeking to increase protection under CITES. Fortunately, there are two proposals for CoP17 to consider which seek to regulate the Hongmu trade more tightly; one to regulate the entire family of dalbergia trees and the other to enhance protection for an overlooked species, pterocarpus erinaceous. The upcoming CoP17 in South Africa in September presents countries with an opportunity to collaborate on an international level on all aspects of the supply chain. Given the scale of demand, these species need protection under both CITES and via enforceable national legislation. To do neither is as good as signing a waiver for their extinction. Vicky Lee is a trade and policy analyst at the Environmental Investigation Agency (EIA). Louise Bartlett-Truslove is a political campaigner at the Environmental Investigation Agency (EIA).